Home Android Samsung Galaxy Tab 3 7" $139.99 Free Shipping NEW! 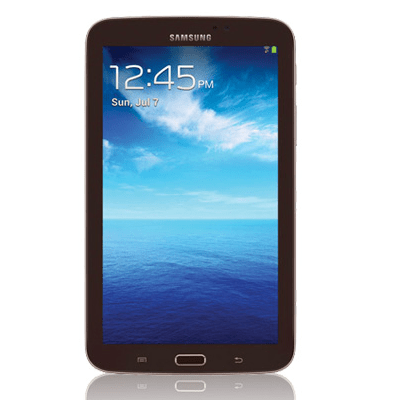 Samsung Galaxy Tab 3 7" $139.99 Free Shipping NEW! Cheapest we’ve ever seen for new tablet Samsung Galaxy Tab 3! Previous articleYou Were Saying About Scroogled, Spikerosoft?